Why choose R-Tech Performance™ to tune your pride and joy??? 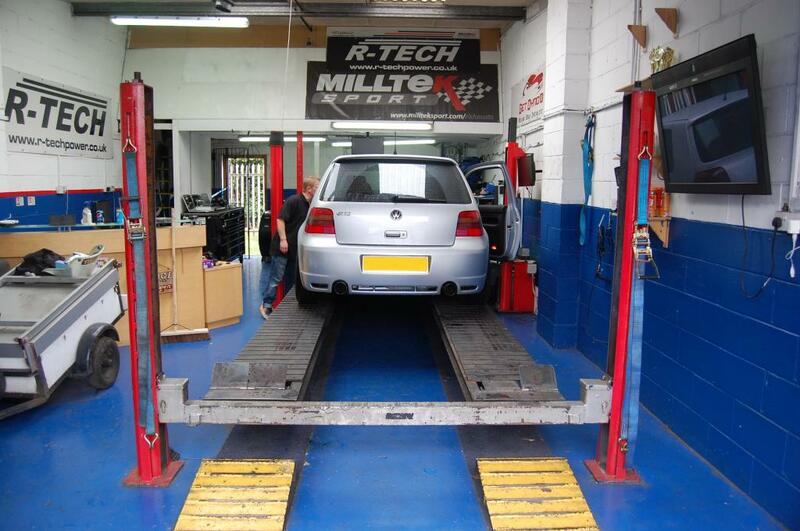 We are not salesmen we are dedicated tuners so below is our sales pitch………..
R-Tech Performance™ are the UKs leading VAG specialist dedicated custom tuner for 1.8T, TFSi and R32 engines. 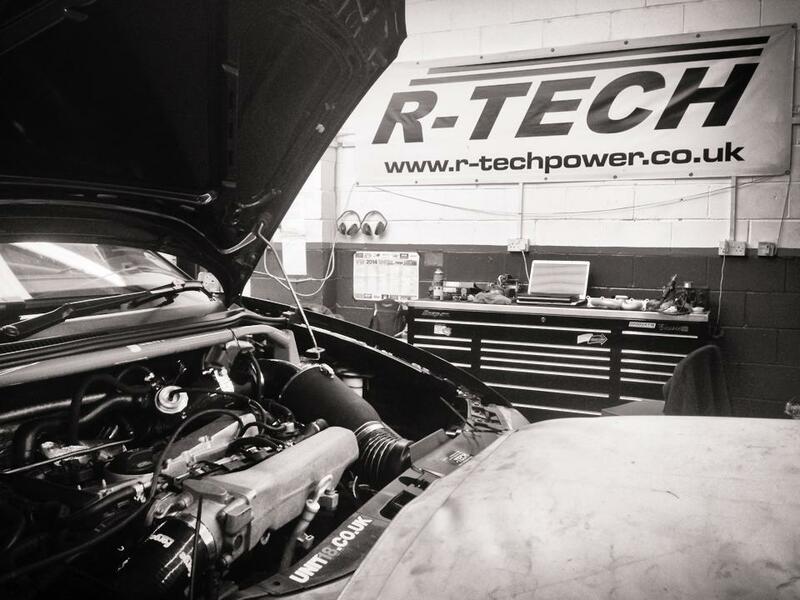 R-Tech Performance™ spent the last 15 years custom tuning for a niche market trying to aim to stay as a small independent tuning house to allow us to provide the very best custom tuning for the market which we cater for. We could have easy become a huge franchise name with dealers all over the world raking in £100,000s each year by selling the usual generic maps via a well promoted dealer network. Most tuners who started of small have now moved into this mass franchise dealer network business model which has decent tuners sitting at desks tuning via email an not on a dyno. We like to stay as tuners aiming for power with a passion not businessmen with passion for profits. R-Tech Performance™ wanted to stick with our roots and carry on to provide top quality fully bespoke ecu software tuning solutions for the customers who want the very best from the cars. R-Tech Performance™ have invested all our time and money in to having the very best tools for the job in had, plus 1000s of hours on Bosch ecu software study and calibration methods. R-Tech Performance™ custom remaps calibration are set-up on our Bosch-SP4 braked rolling road which is capable of loading up to 1000hp and to provide overlay graphs detailed data acquisition to allow for the software to be fully refined in every way. Our custom calibration methods are unique in the UK as we are one of only a few tuner in Europe to actually tune using the EVC OSL300 ecu emulator which allows for live real time calibrations direct to the ecu. R-Tech Performance™ low cost priced services reflects the size of the company which is in comparison to most tuners, we have a very small set-up to house our dyno cell we don’t have any fancy offices, no fancy waiting rooms, no fancy workshop, no sales or promotion team we just the correct set-up to provide the quality of service we need to. R-Tech Performance™ has a business model for all the promotion work and advertising for R-Tech has been based on word of mouth, customer reviews and feedback to keep this customer feedback 100% good quality mean every job we do we have to aim to do the very best we can to gain the correct feedback. By using the word of mouth promotion we are saving around £15-20k per year by not having to buy a good name by using glossy fancy magazine adverts, no fancy website or online promotions ect.. these savings are all passed on to the customers. 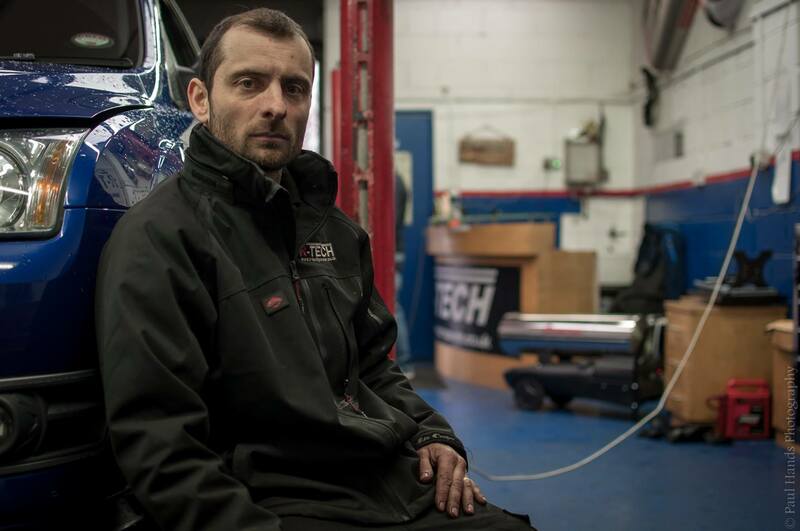 So if you are looking for a fancy glossy brand name company with huge workshop space, a 5-6 man sales team, big offices, fancy waiting rooms with lcd TVs, pool tables, PS4 ect….. then sorry R-Tech is not the tuner for you…… BUT if you want your car to be tuned by one to the top tuners in the UK and done right. safe and to the best potential without compromise then please feel free and book in with us asap. We can provide bespoke custom maps for all stages for all VAG 1.8T 2.0TFSI and 3.2 R32 Mk4 set-ups, from stage1 right up to stage 5 level of tuning for road, race or drag applications. Our software solutions include custom calibrations for the VAG DSG gearboxes, custom ecu coding to remove fault codes due to not running the oe sensors, removal of emission control, we can add launch control full throttle gear shift options, switchable maps, gear dependent boost maps, immo removal. Basically there is not a lot we cannot do to the software on your ecu. Still unsure?? Just use Google or the social media site and search for R-Tech and see what you find.